Here are some of my most recent finds on Pinterest, if you would like to follow me and my amazing taste go here! 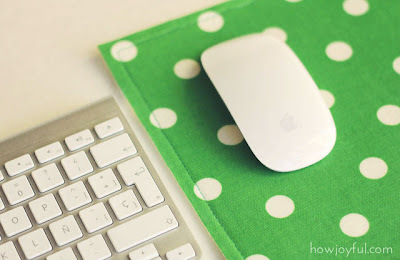 I've been looking at lots of infinity dresses lately, they seem ideal for the Summer, here is a fantastic tutorial on how to make your own. I'm seriously tempted. 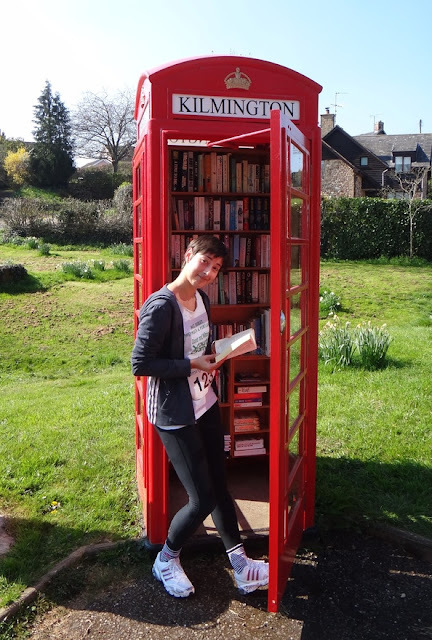 I love this repurposed phone box that was turned into a mini local library. 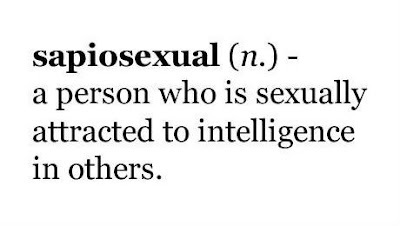 I found a word to describe my penchant for nerds; sapiosexual. At least there are enough people out there like me to warrant a word. My hotty but notty series still brings me tonnes of traffic, I should really start it again. 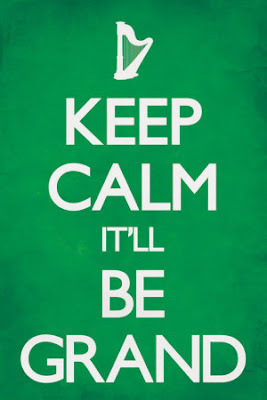 I'm not the biggest fan of the Keep Calm posters but I really like this Irish one. 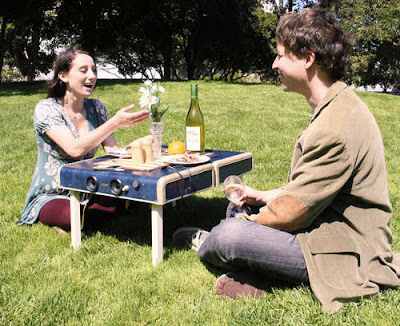 This repurposed suitcase has been made into a picnic basket come table with inbuilt speakers, and it has a tutorial on how to make your own. Pretty amazing, I want one to go to the park and play scrabble on. I would also like more sunny days. Last week I was wearing sandals and shades, this week there are hailstones and my heating is on; Irish weather is schizophrenic.